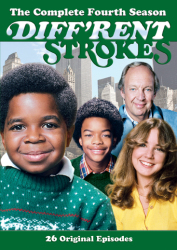 The final season? 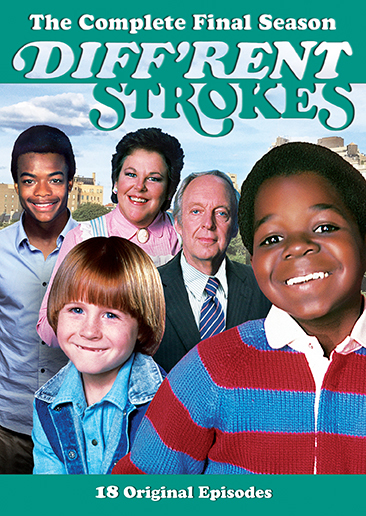 Whatchu talkin' 'bout, Shout! 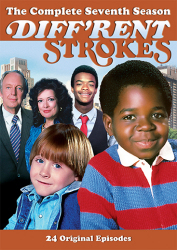 Factory? 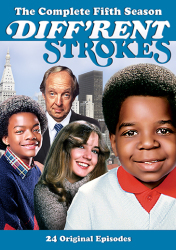 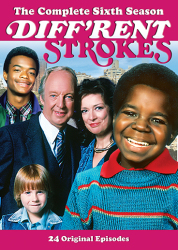 Conrad Bain, Gary Coleman, Todd Bridges, Danny Cooksey, and new cast member Mary Ann Mobley bring the adventures of Arnold Jackson and the entire Drummond family to a close with the final season of the hit sitcom Diff'rent Strokes. 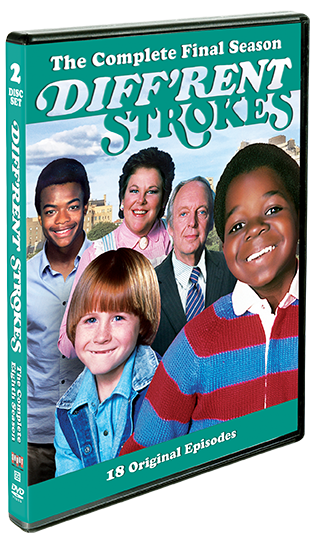 Complete your collection of one of your favorite childhood TV shows with this two-DVD set! 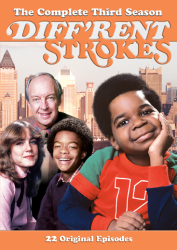 These final eighteen episodes of Diff’rent Strokes feature the big laughs and heart for which the series is famous, along with appearances from a variety of noteworthy guests, including Forest Whitaker, Kareem Abdul-Jabbar, Clarence Clemons, David Paymer, Robin Givens, and Dana Plato. 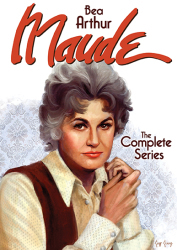 Includes all 18 Season Eight episodes!